Noval's house style with its purity, elegance and charm really suits the 2016 vintage. Understated at present, but very fresh and light-on-its feet. 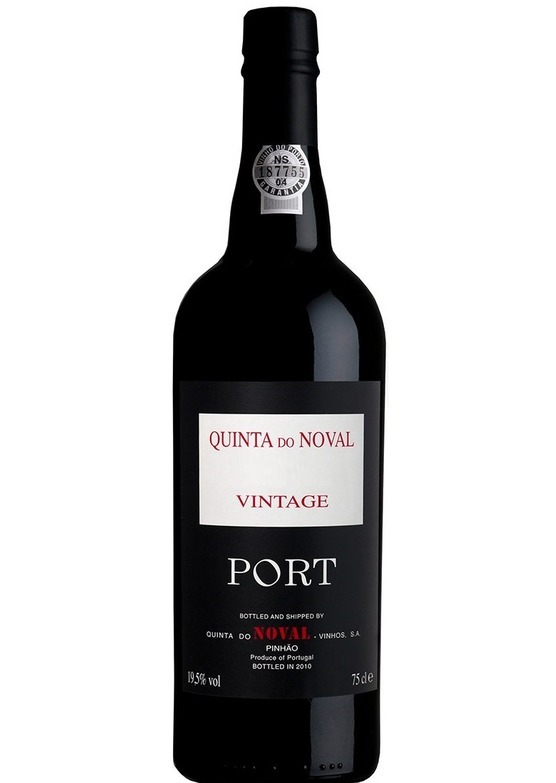 The palate develops with a seamless blend of fine tannins and a creamy blackberry fruit texture. Not a heavyweight, but very focused, sure of itself and a real delight. Very pretty indeed sophisticated, elegant and well-balanced with a touch of exotic spice and perfume on the finish.